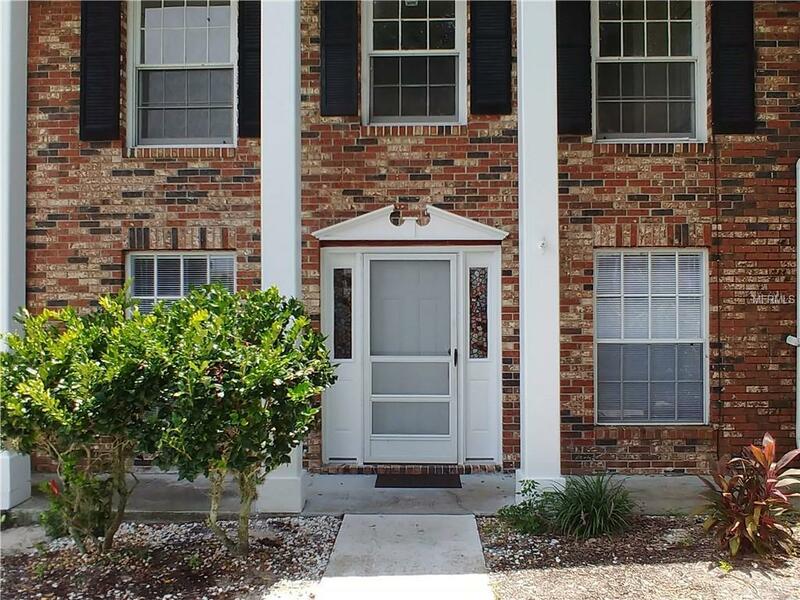 ***PRICE REDUCTION 10/27*** Immaculate and centrally located 3BR/2.5BA town home directly across from LEGOLAND yet in a quiet community, close to restaurants, shopping, medical facilities and a gym. As you enter from the pool court yard into the front door there is a large living room, galley kitchen with all new cabinets, counter-tops and stainless steel appliances, a large family room that leads out to a private fenced patio for your entertaining. Upstairs you will find a spacious master bedroom with attached master bath and two additional bedrooms and a full bath. The second floor has all new carpet and tile flooring throughout. All bathrooms have been updated, entire condo has been freshly painted, lots of storage and closet space. Listing provided courtesy of La Rosa Realty, Llc.